(Reuters) - Apple Inc ( AAPL.O ) on Thursday changed how it reports on U.S. national security requests for user data, bringing its procedures more in line with those of technology rivals such as Microsoft Corp ( MSFT.O ) and Alphabet Inc’s ( GOOGL.O ) Google. 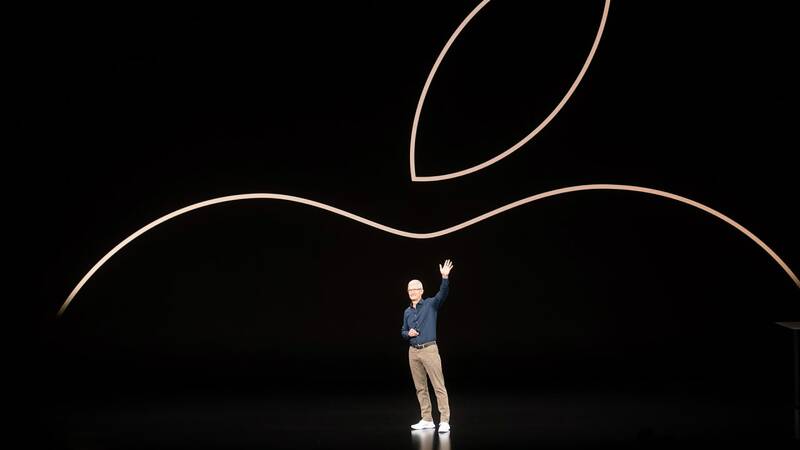 From January through June, Apple received 0 to 499 National Security Letters, which function somewhat like subpoenas, related to 1,000 to 1,499 users, the company said. Because of the reporting changes, Apple did not cite the number of FISA requests received for the first half of 2018 but will do so after Dec. 31.